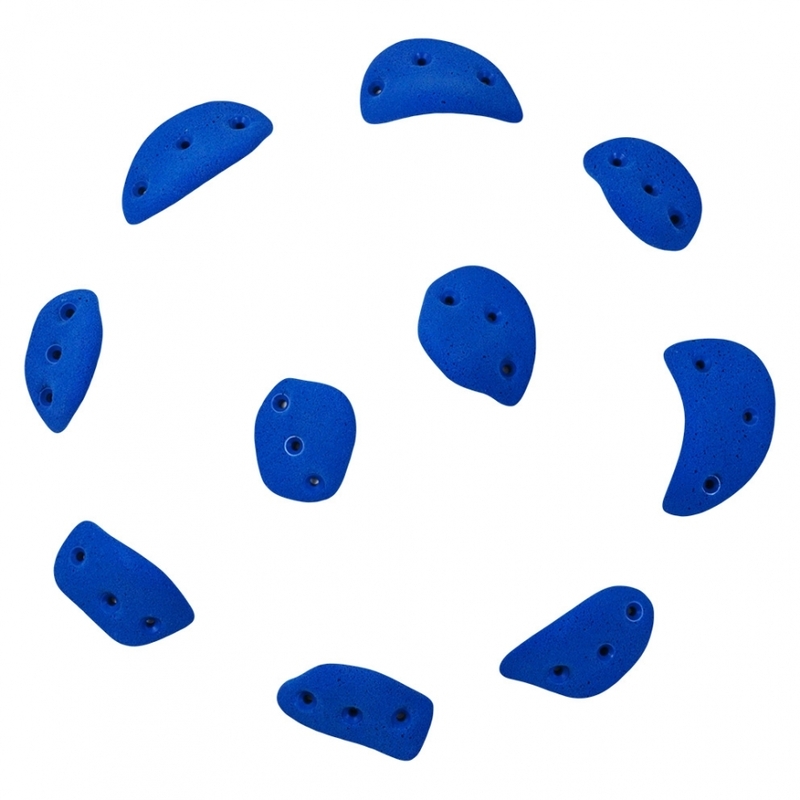 This set of 10 holds has been designed for advanced climbers. Very technical and difficult to read. climbers on big overhangs. Using it for beginners may result in finger injuries.